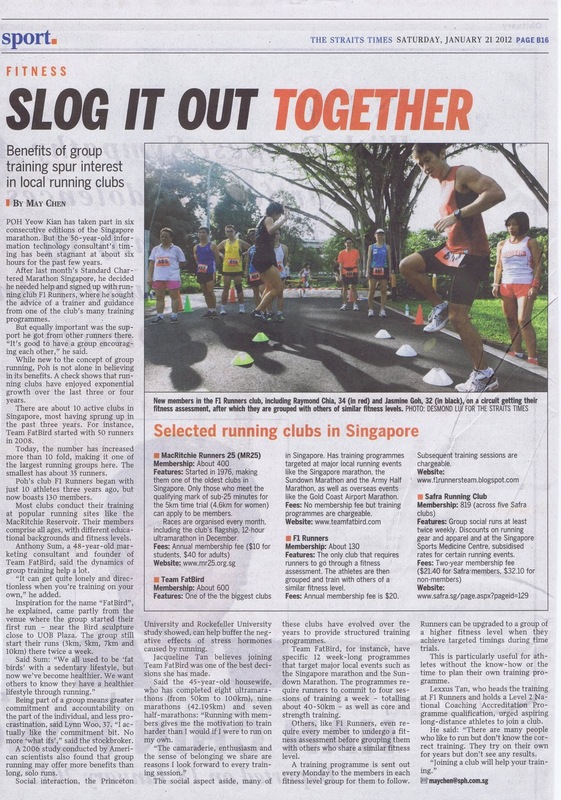 Team FatBird is honored to be mentioned as one of the largest running clubs in Singapore. 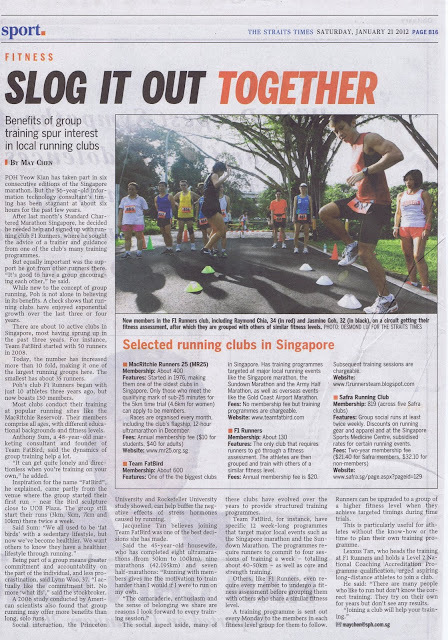 Team FatBird is grateful and appreciative of the participation and support from all FatBird Runners and Members which helped make us one of the fastest-growing running groups in Singapore. 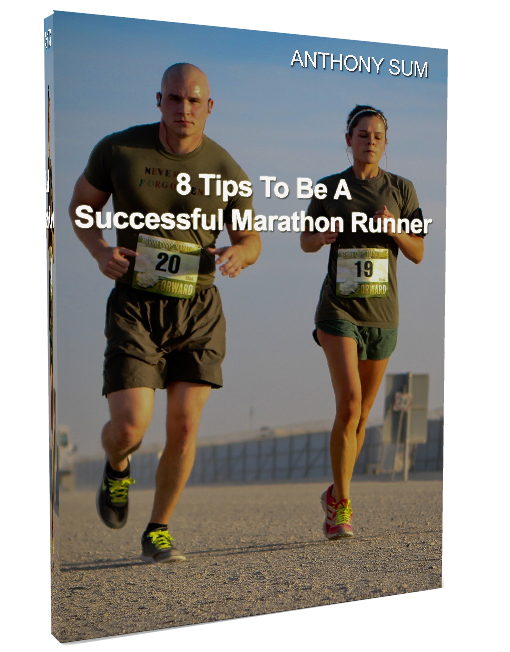 Lets look forward to more great fun and ‘happening’ training and group runs together in the Dragon Year! GO, FATBIRDS, GO!